Are you wondering how you can stay relevant and make a difference during these rapidly changing times? Have you heard about Servant Leadership, but wonder how to put it into practice in a way that others will respect and admire? 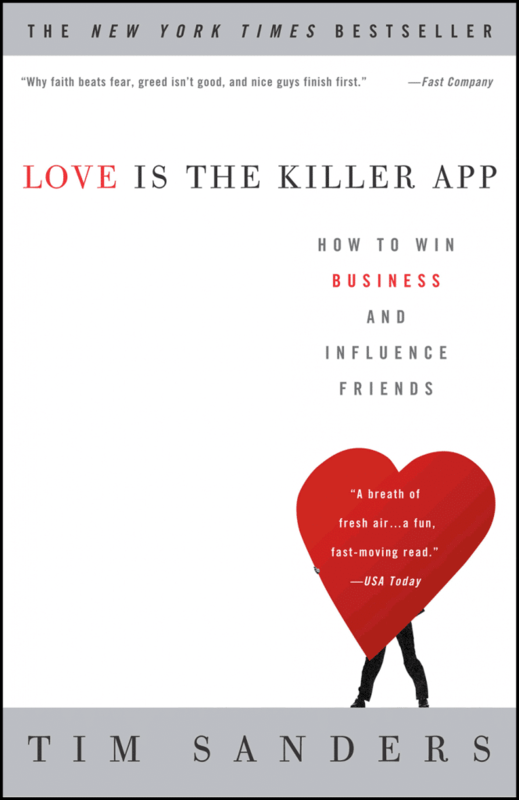 Are you wondering how the word love can even be used in the context of business? Your knowledge: everything that comes from all the books and research that I’ll encourage you to devour. You become a rich source of information to all around you. You triple your network of personal relationships in two years. You quadruple the number of colleagues in your life who love you like family. You improve your company’s culture by example. You grow your leadership skills through positive feedback and opportunity. In short, you become one of those amazing, outstanding people to whom everyone turns, who leads rather than follows, who never runs out of ideas, contacts, or friendship. Read this book and you’ll learn: Nice guys don’t finish last. They win in the long run!